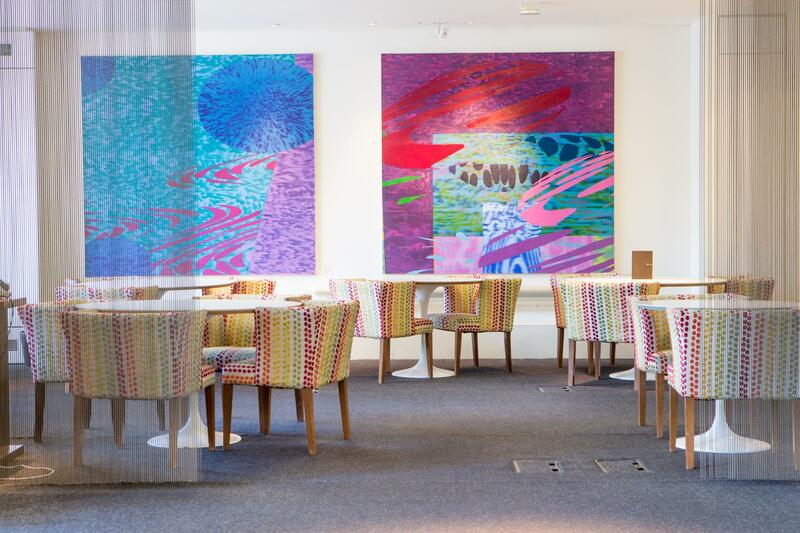 An antidote to traditional conferencing and presentation facilities this is a large lounge with colourful soft furnishings, lending a modern feel to any event. 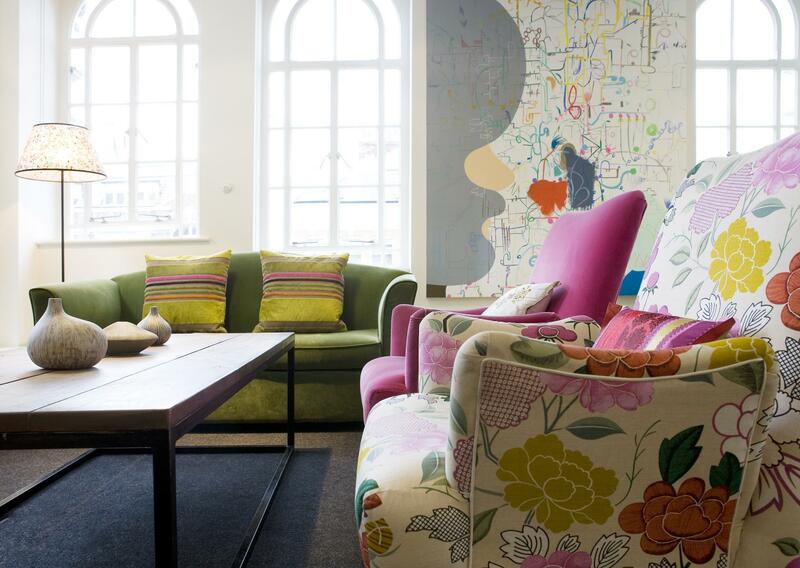 The large windows and the view of trees on Store Street adds to the vibrancy. 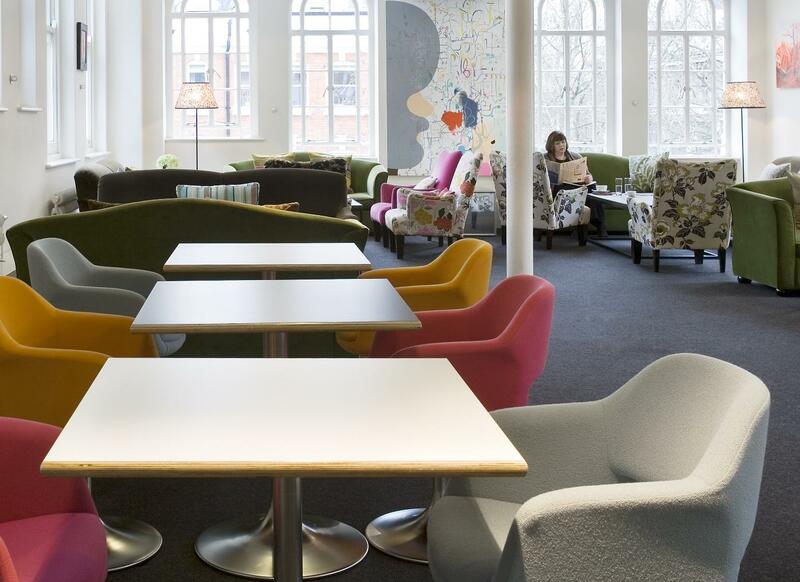 The Store Street Room can be hired for theatre-style presentations and speaker events, for product launches or networking parties and can be arranged in a variety of layouts to suit your needs. 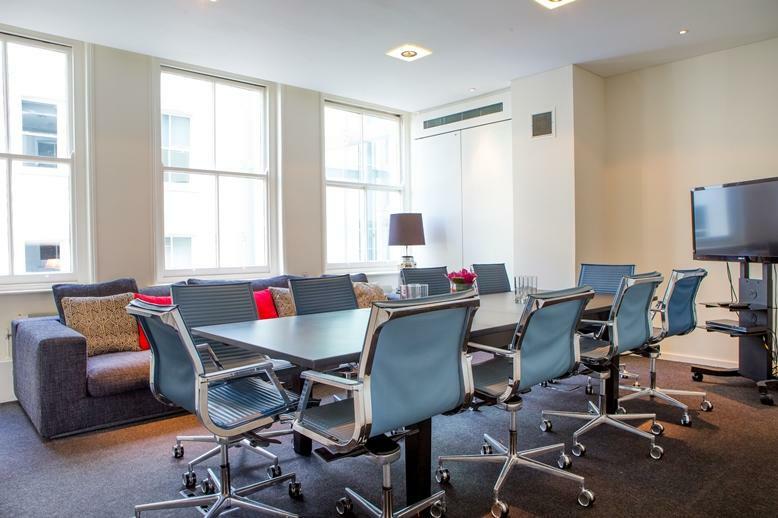 Inspiring at any time of day, these light-filled rooms have solid wooden tables seating 12 people comfortably for board meetings, brainstorming, audio conferencing and private dining. 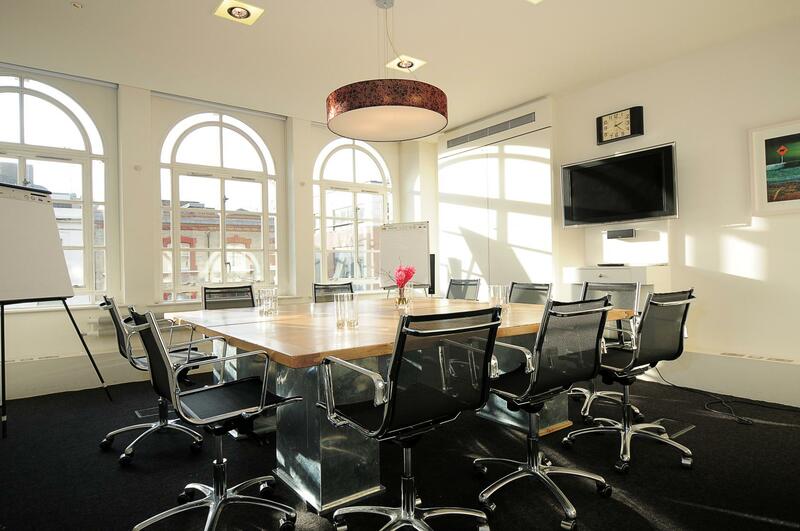 Bookable by the half and full day they are the perfect private venue for smaller meetings. 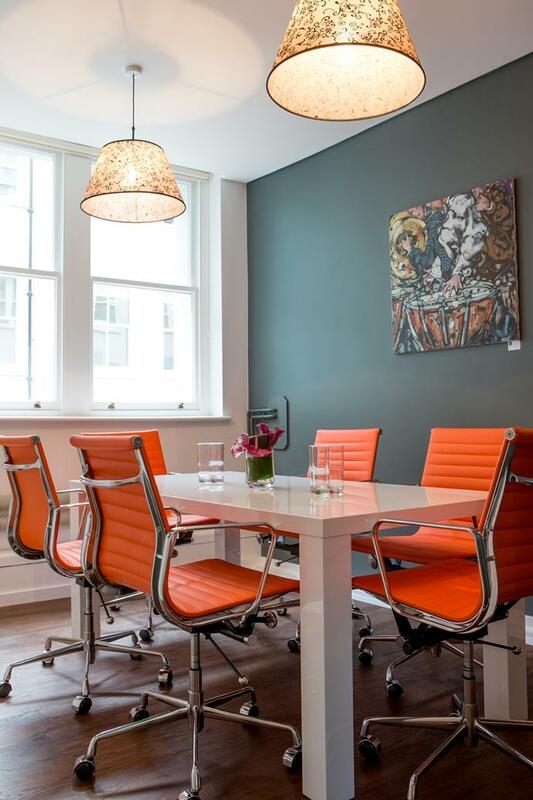 The most versatile of our boardroom spaces, this room can be laid out theatre-style, boardroom-style or completely cleared for intimate networking parties. It is also available for private dining and is bookable by the hour, after a 2 hour minimum hire. 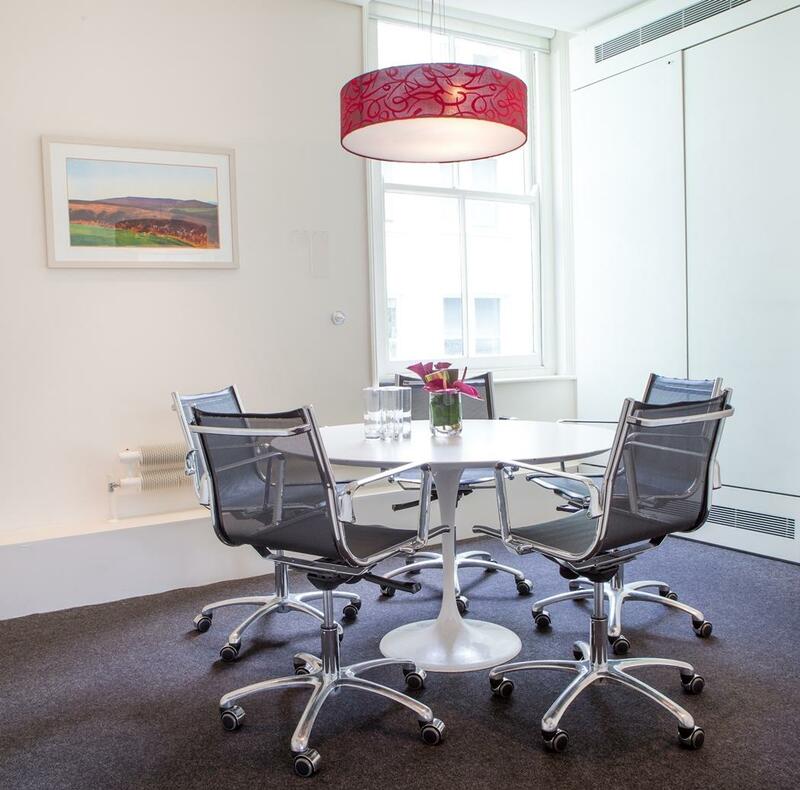 A relaxed space with a meeting/dining table and large comfy sofa for breakout sessions, this room provides the ultimate flexibility for more informal meetings. 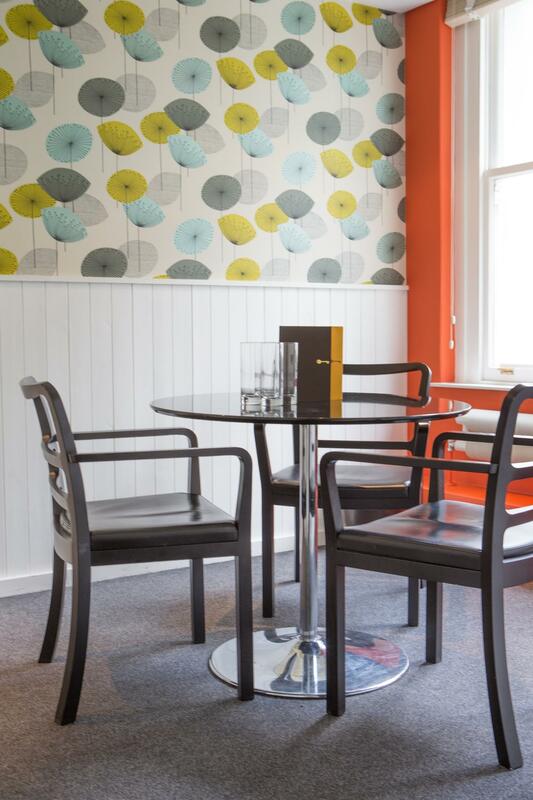 It is also ideal for filming interviews and private dining. 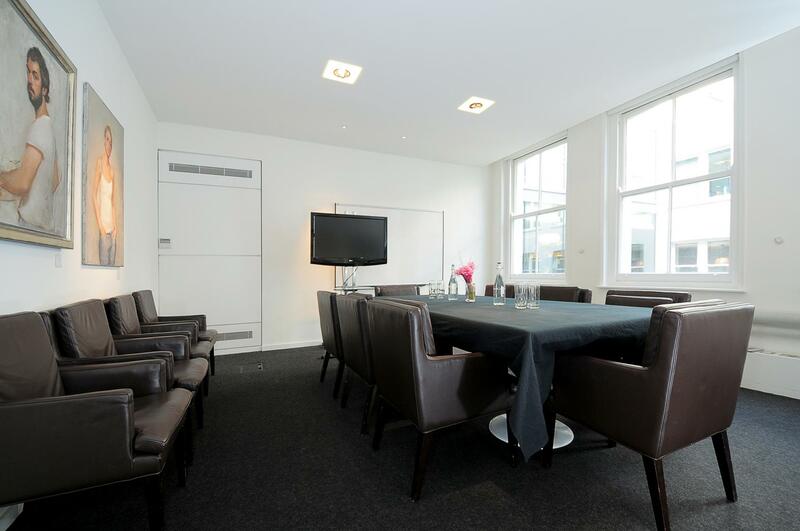 Our smaller private room is ideal for smaller confidential meetings or interviews. Sometimes all you need is a simple room with a table and chairs. An intimate and vibrant room seating up to 6 people. This area is a relaxed and stylish space. The bar is well stocked with an array of wines, beers, spirits and non-alcoholic drinks and the floor to ceiling windows can let the light flood in or be covered for a more intimate feel. White tulip tables and cosy booths allow for chatting or dining, alternatively for larger parties the whole space can be cleared to give maximum standing room. 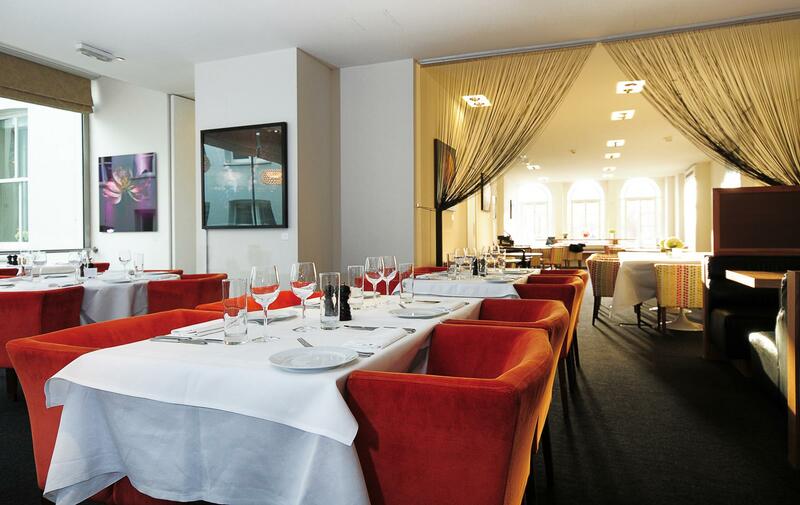 This is a great space for wine tastings, drinks receptions and private dining. 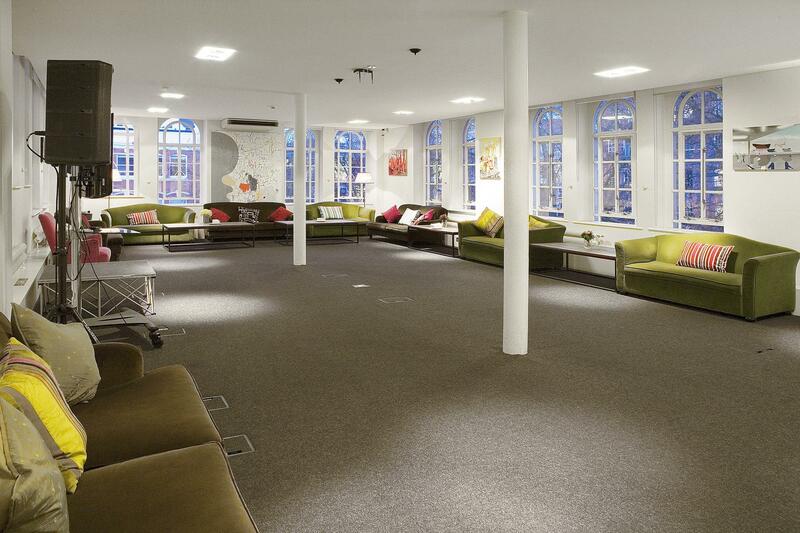 One Alfred Place spans across 10,000 sq ft. The whole club can be hired exclusively on weekends. 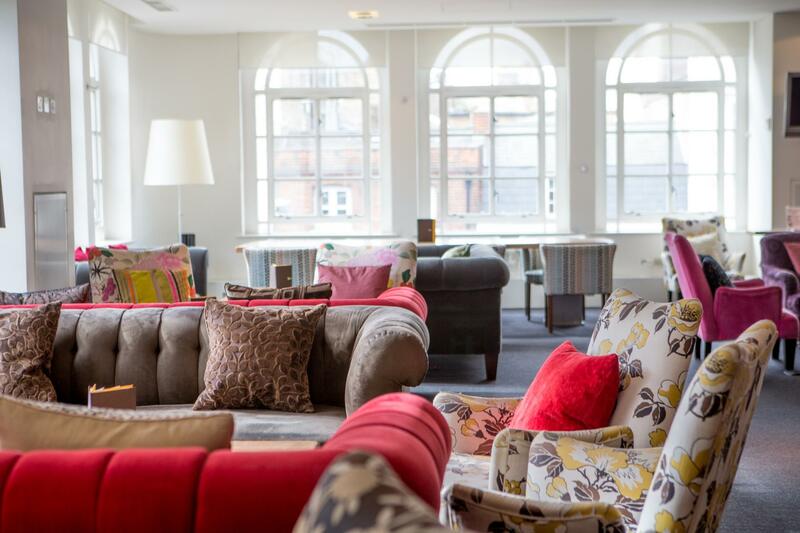 This includes all of the space listed above and our spacious reception lounge, with sofa groups for relaxed chatting. The food was very good as was the location. very accommodating on last minute dietary requirements. Nice venue, big airy, light room. I had to chase up on the flipcharts I had requested to be in the room. The room served us very well and the staff were atttentive and friendly. They had the adapter needed for me to plug my computer into the TV which was very helpful. The sandwhich and salad selection was delicious and appreciated by all. They easily catered to the dietary requirements I provided. Power points were not easily accessible including the area where the TV is placed. The lights in the room weren't able to be turned on but thankfully it was a sunny day and did not affect us. The dessert selection was interesting and I understand trying something new but perhaps a more simple dessert choice would have been appropriate. All in all it was a fantastic day. Very responsive. Great feel to the room and good food.